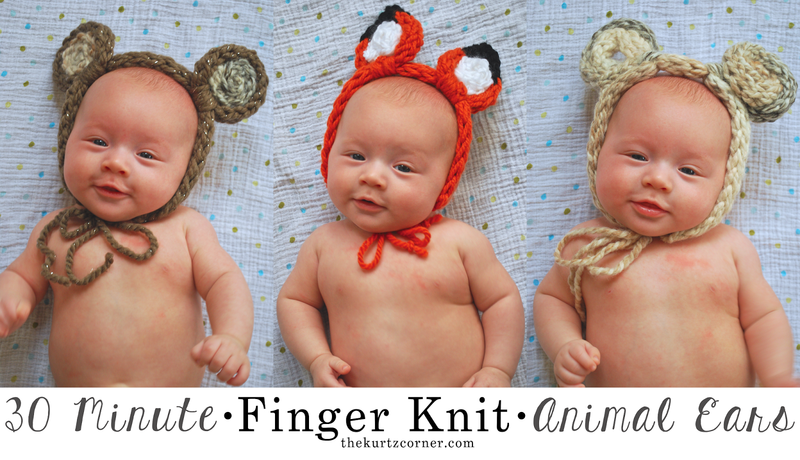 The Kurtz Corner: Finger Knitting - Animal Ears in 30 Minutes! 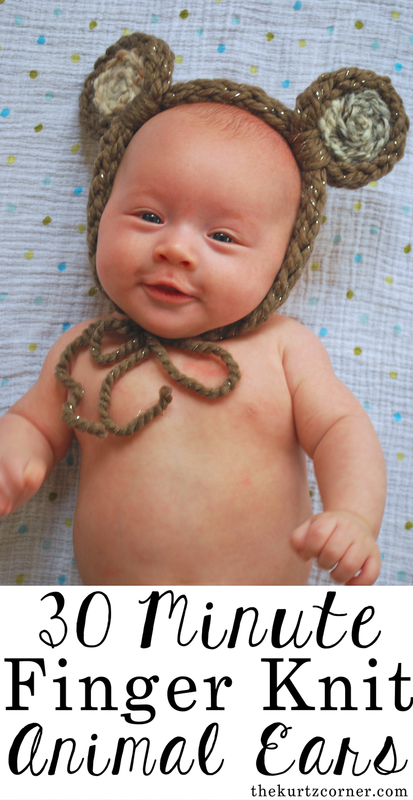 Finger Knitting - Animal Ears in 30 Minutes! Seriously y'all...how stinking adorable are these finger-knit animal ears?! 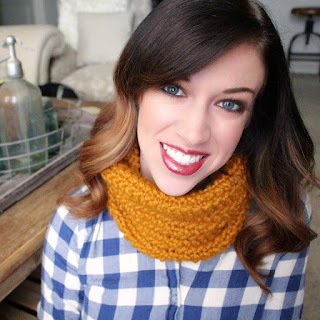 Because finger knitting and arm knitting have become so popular here lately, I wanted to come up with something original that you could create with your finger knitting that wasn't a scarf, since that is what many tutorials cover. I thought these would be adorable for a newborn photo shoot. You could even use them as an accessory for a Halloween costume or just for dress up fun with your kiddos! They are fast and easy to make which makes them perfect for craft time as your little one naps or a fun craft for your older kids to make! Continue below for a materials list and how-to video! How did you do the fox ears??? Yes , I agree....my niece is having a fox birthday party and I want to make them for all her friends! That is seriously cute !!! Wow.. Beautiful.. Cute baby.. I like this.. These are so adorable, I especially like the fox ears - so bright and beautiful! Hey Audra! Love these so much. To make the fox ears, how do we incorporate the black portion into the ears? I assume we can just use hot glue to make them "pointy". Thanks for your help in advance! Hoping to give to my new baby nephew for Christmas. Any pointers on how to make the fox ears? These are so cute? Is there any way of just using yarn to attach the inner ear instead of using a glue gun?? These are absolutely precious! Vickie Howell posted this on Facebook and that is how I found you! I am so glad I did!